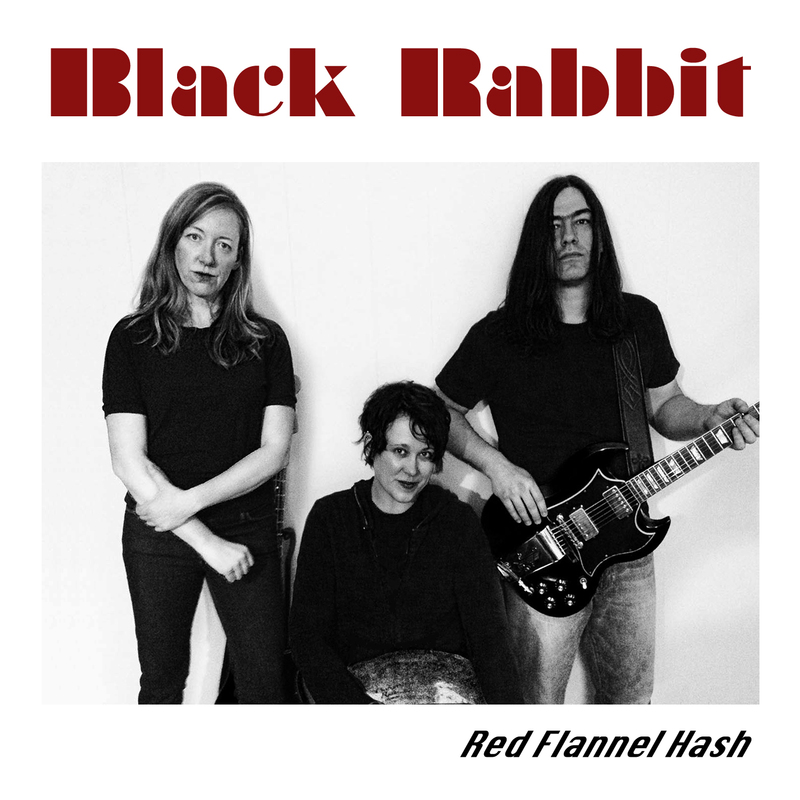 Red Flannel Hash now on Pandora! Black Rabbit nominated for The Deli New England’s Artist of the Month! Artist of the Month at The Deli Magazine! The poll is open until August 1. Thank you!